It's that time of year! We're halfway through, and having played dozens (and dozens) of games, it's time to get down to business and list our favourite ten from the first half of the year. It's been a good start to the year too, and narrowing this list down to ten was by no means easy. Lots of good games were left off... so be sure to share your favourites in the comments! 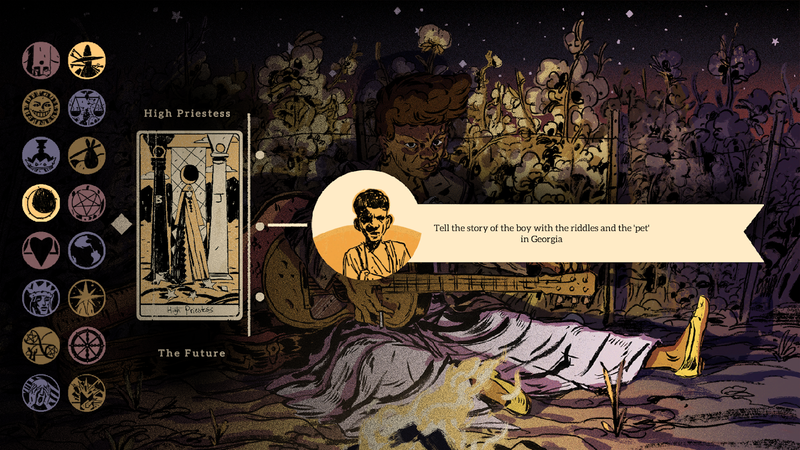 Where the Water Tastes Like Wine is a game about stories and storytelling. It plays out like a sort of open-world visual novel, as you travel across depression-era United States exchanging campfire stories and seeing them grow and evolve through the process of being told and re-told. The slow pace, sharp writing, emotive performances, and stunning soundtrack all come together to weave a tapestry of Americana, folklore, and myth, and the result is a game that's not quite like anything else out there. Koei Tecmo's Atelier franchise has been a consistent, reliable, feel-good series for quite a few years ago, but Atelier Lydie & Suelle is truly something else. The blend of characters, the way the story weaves around those gorgeous paintings to enter and explore, and the delightful-as-always alchemy and combat systems all come together this time around to offer something so perfectly bright and sweet that it's a genuine antidote to an industry just can't let up on the "adult" themes. In so many ways the polar opposite of Atelier Lydie & Suelle above, but just as incredible; Vampyr is a brilliant bit of storytelling from the games industry's leading storytellers. Dontnod has managed to bring nuance and philosophy to the vampire story - a rarity in the world of video games, and then layer over the top of that a complex and intriguing narrative filled with one ethical quandary after another. 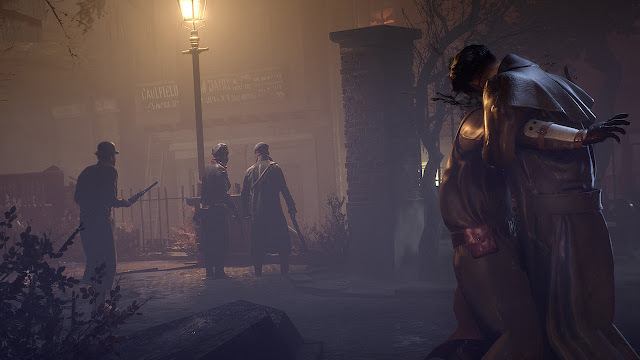 Yes, the "combat" isn't up to the standard that we expect of RPGs these days, and a number of people used that to stick a stake through the game's heart (sorry, I couldn't resist the pun there), but Vampyr was never about the combat. Not really. It's about the storytelling. And Vampyr tells a story that really does push video games forward. Lust For Darkness isn't the perfect game, but as far as elevating storytelling in video games go, it's one of the most important games that has ever been released. See, Lust For Darkness is focused around eroticism. Not crass sexuality as we see in just about every other video game ever attempted, but a genuine artistic eroticism, closer to cinematic masterpieces like Eyes Wide Shut or the sensuality of the very finest vampire horror films. And, against all odds, it actually succeeds in what it sets out to do. Sitting halfway between walking simulator and stealth horror, Lust For Darkness actually manages to be the video game version of Eyes Wide Shut. The Yakuza series is, for some reason, fading in its homeland in Japan. Perhaps people are getting tired of the series, or perhaps they're getting tired of yakuza stories in general, which continue to be a near-permanent fixation of their film industry. 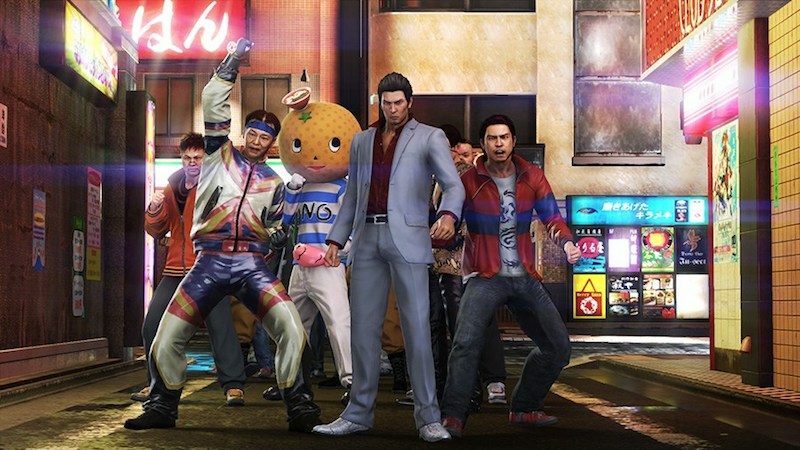 Thankfully for SEGA (and us, the players), the series is going from strength to strength in the west, and Yakuza 6 arrived at the perfect time. 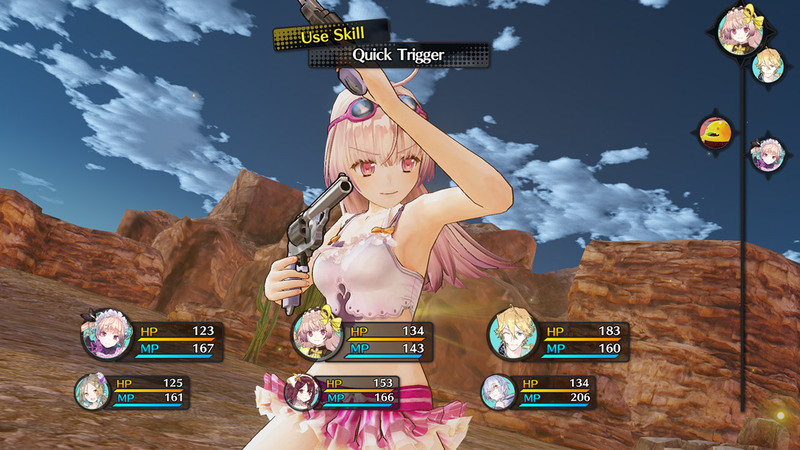 It is the most refined example of the franchise's brilliant approach to storytelling and action, offering near-perfect combat systems, and a spot-on blend of genuinely emotive moments and laugh-out-loud satire and humour. The game is just perfect. It was always going to be tough to follow up on "the collaboration between Studio Ghibli and the Dragon Quest developers". 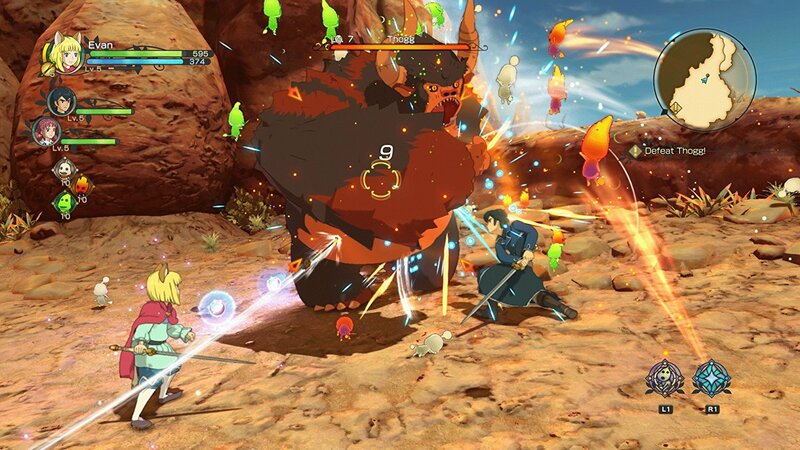 Level-5 needed to make the sequel all on its own, with no involvement from Studio Ghibli, so it's a great testament to Ni No Kuni II that it manages to equal, if not eclipse, its predecessor. Ni No Kuni II has a stylish action combat system, a lovely little empire building mode, and even an enjoyable real time strategy element. And it achieves all of this while still telling a lovely, bright, and colourful story. This was something of a wildcard release from Nintendo; a new IP, and one that is so definitively Japanese that it's hard to imagine many people in the west will "get it." But I sure hope a lot of people try it out, because underneath that surreal sense of humour and nonsense lies one of the most engaging and enjoyable match-3 puzzle experiences that we have seen in years. And for a genre so utterly bloated and done to death as the match-3, actually managing to impress there is impressive indeed. 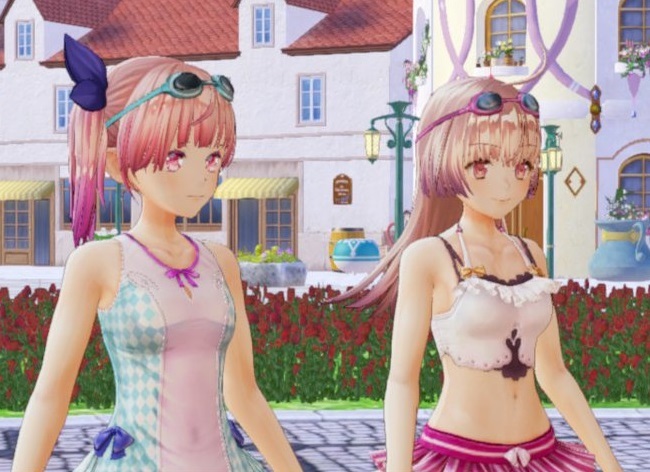 It's also easily one of the best multiplayer games on the Switch, and again, that's saying an awful lot, because there's an awful lot good stuff already there. We can just hear the pitchforks being pulled out for listing this game on our list, but then it's out list, so you can't stop us. Half the DDNet team played Dynasty Warriors 9, and we all love it to bits. We love it for its relatively muted character and weapon design, and its more earnest attempt to be a recreation of the history and drama of the period. We love it for its recreation of China, which might not be the most beautiful open world, but it's certainly one of the most authentic. 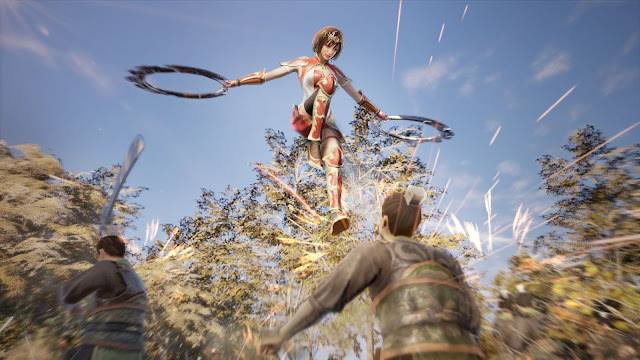 A lot of care went into bringing Dynasty Warriors back to Romance of the Three Kingdoms, and given that that's the reason we all play that series, we're more than happy with the new direction Koei's taken here. Monster Hunter World took the franchise into a new age. 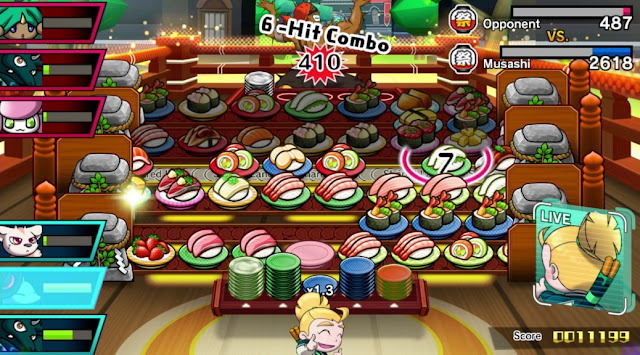 While it shed a lot of things that were previously familiar to fans and critics, Capcom’s gamble on streamlining the game paid off generously. The free-range exploration was beefed up, monsters were bigger and badder than ever, and an elimination of loading screens led to a seamlessly enchanting experience that was rich on both challenge and comfort. The Monster Hunter formula has clearly reached a new high in its evolutionary process, and it didn’t sacrifice any of its elite chops to do it. 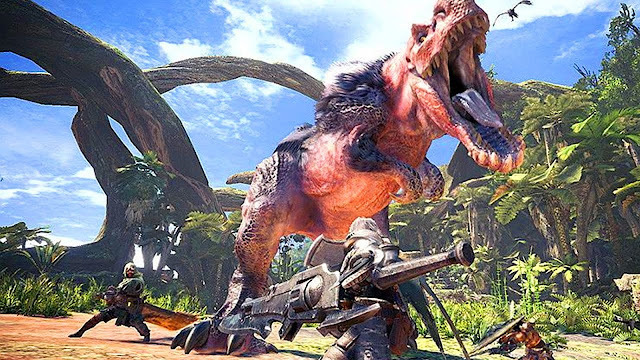 Catering to both old-timers and amateurs alike, it’s Capcom’s most successful attempt at bringing dino-wrangling to the mainstream. As a result of that, it’s gotten the recognition that it deserves and then some. God of War was always going to come out with critical acclaim. What we never expected however, was a game that not only managed to fit the AAA blockbuster mould, but also contained a well thought out narrative. 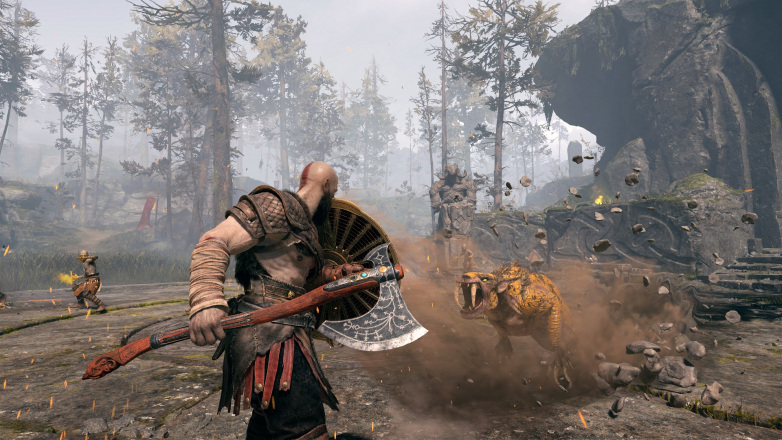 The fact that it pays plenty of respect to Norse Mythology and manages to fit it within the confines of the God of War world is an outstanding achievement by Santa Monica Studio. If more blockbusters were like this, we'd be very happy indeed.